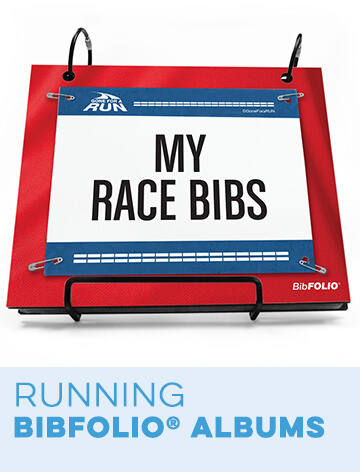 Shop our running 18" X 12" aluminum room signs to show off your running pride, these lightweight signs are sure to make a great present for any runner. 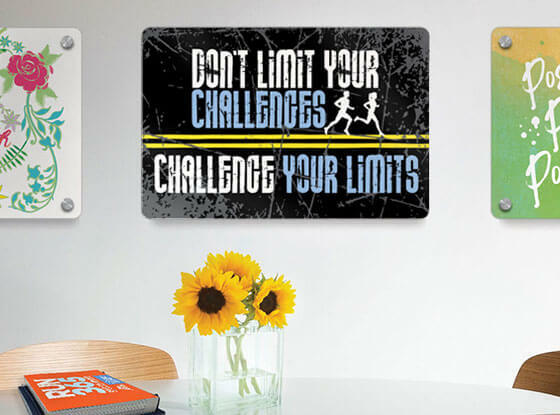 Your aluminum room sign comes with 4 pieces of double sided tape for easy hanging, for an additional charge you purchase either a wood mount or wall standoffs. 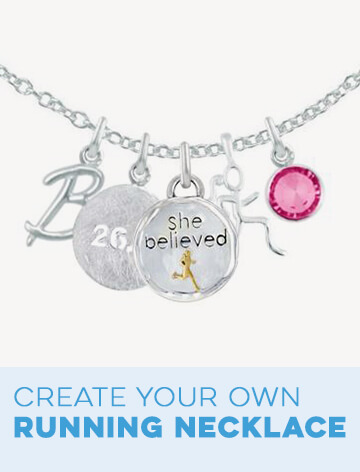 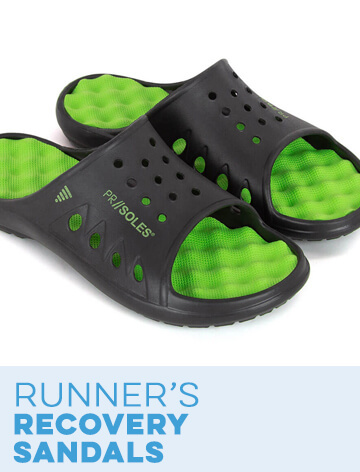 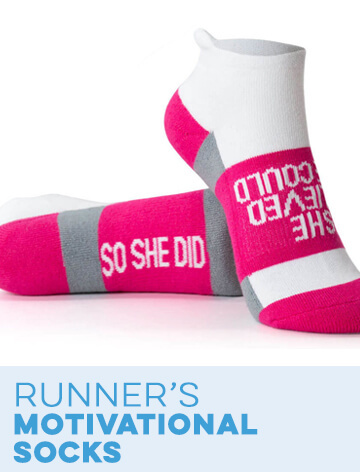 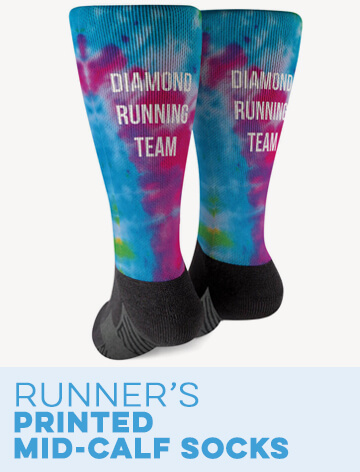 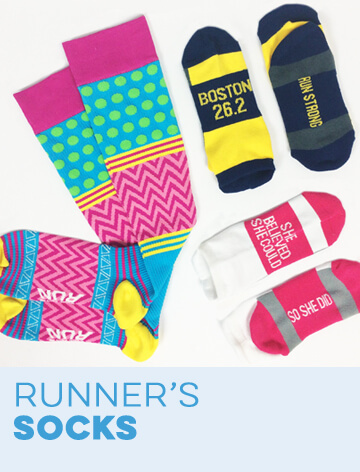 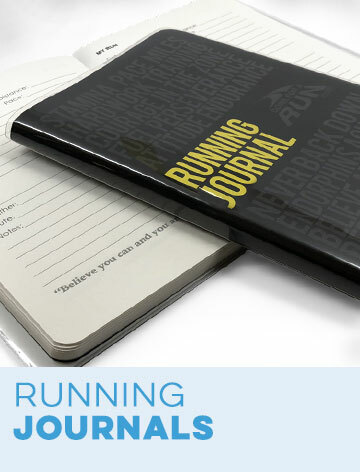 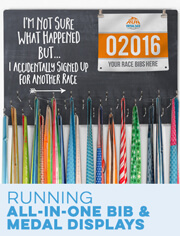 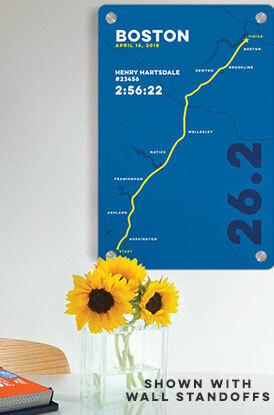 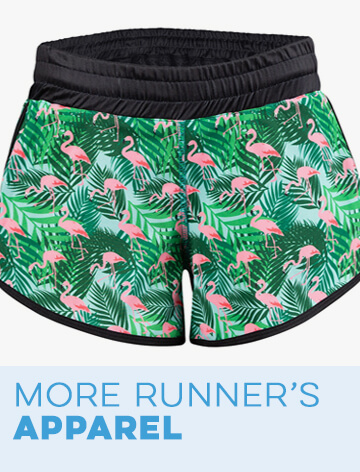 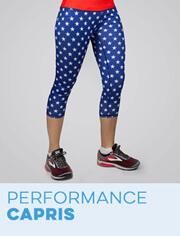 These signs are sure to make a great gift to give a runner for any special occasion.